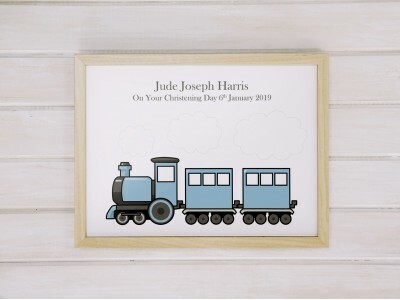 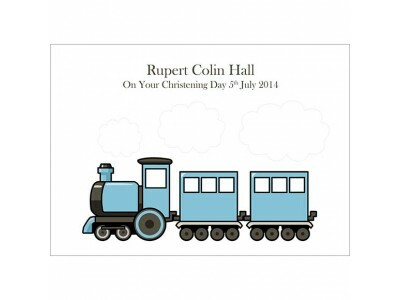 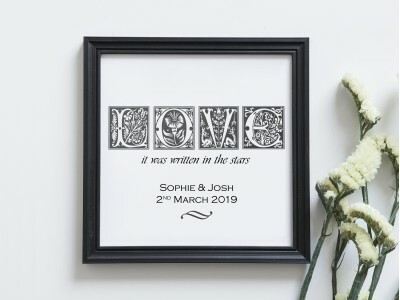 Whether its a gift for a newborn baby, a wedding or a retirement there's hopefully something to suit every occasion with our personalised prints. 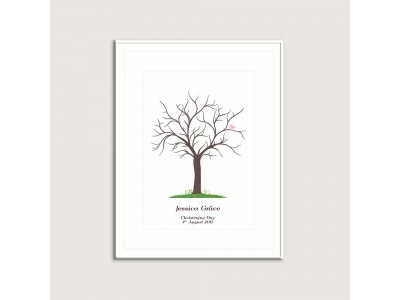 Everyone likes something that's been made just for them so go ahead and create something personal with us. 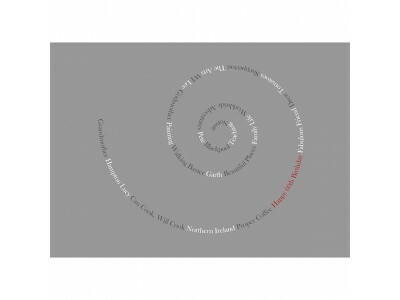 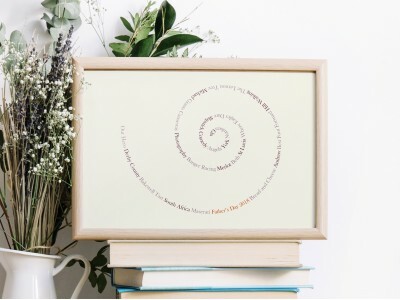 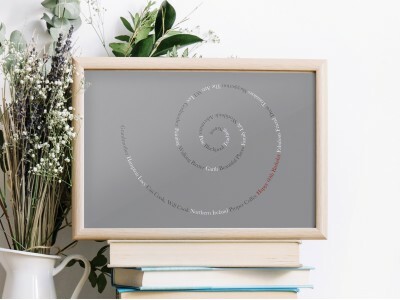 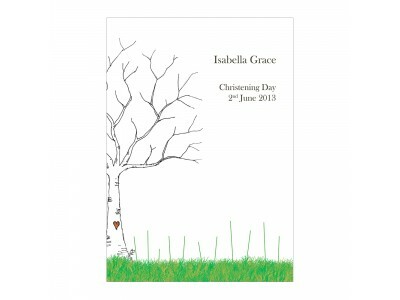 DescriptionThis fingerprint garden is a pretty twist on the classic fingerprint tree and makes a per..
DescriptionA timeless fingerprint guestbook print that can be truly personalised by you. 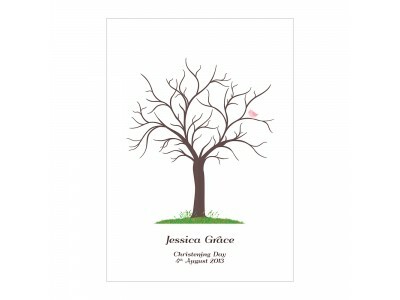 This print ..
DescriptionThe classic and elegant fingerprint tree, also known as an alternative guest book. 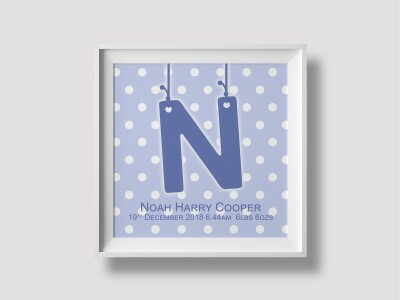 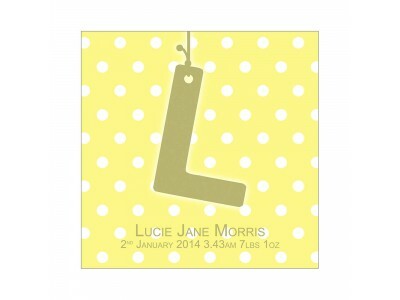 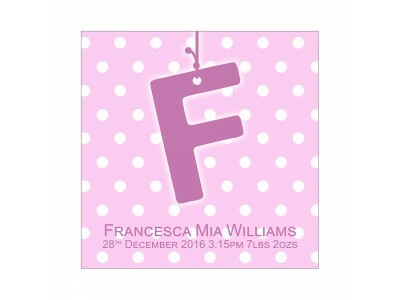 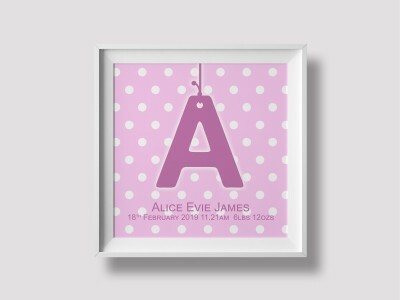 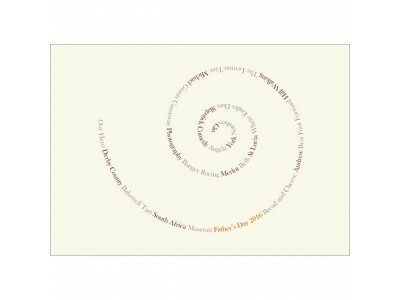 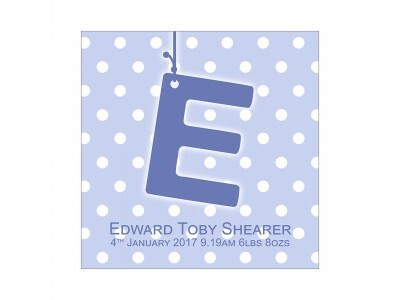 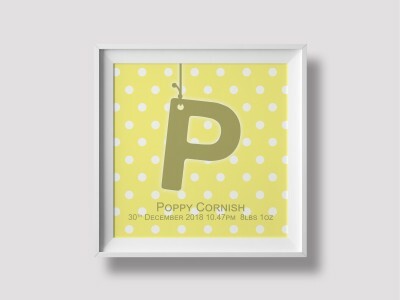 This p..
DescriptionA fun polka dot print with bright, fresh colours to mark the birth of a child. 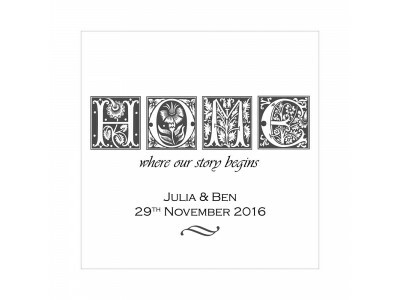 With just ..
DescriptionThe perfect gift for a couple or family to mark the beginning of a new adventure in a new..
DescriptionThe perfect gift for a wedding, anniversary or engagement. 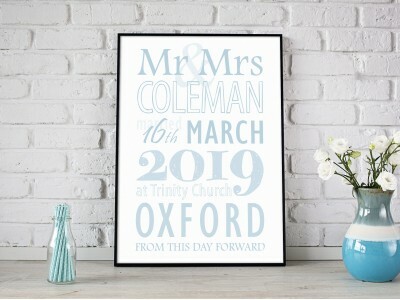 The simple elegance of t..
DescriptionCelebrate a special birthday, a retirement, a wedding, a special holiday or any occasion ..
DescriptionThis print is a striking yet entirely versatile print. 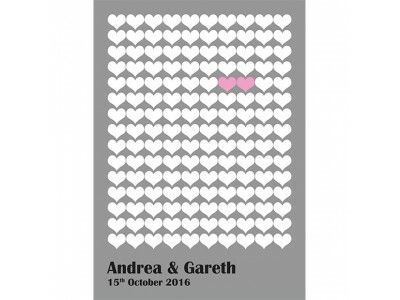 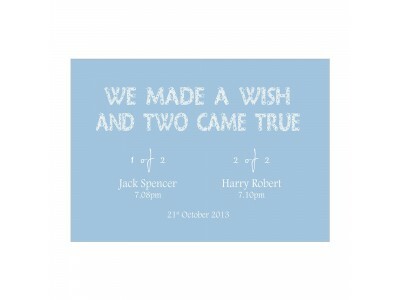 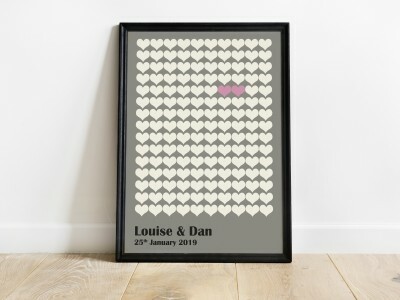 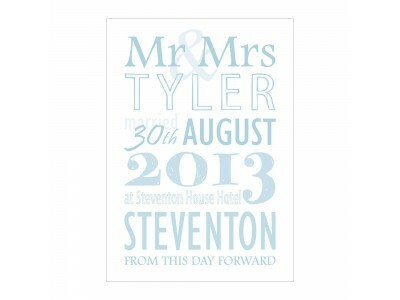 It can be left just as you receive..
DescriptionAs parents of twins, we realise just how few unique gifts there are to celebrate the birt..
DescriptionThis wedding print makes a lovely wedding or civil partnership gift, an ideal Valentine's..